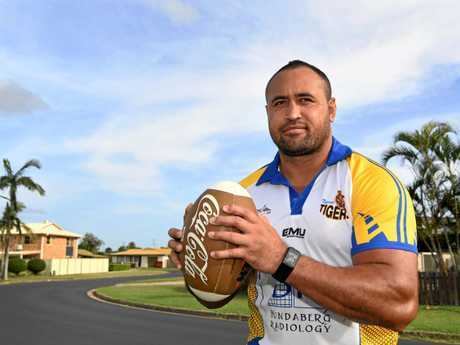 LEAGUE: The worst kept secret in Bundaberg Rugby League is out - former NRL player Antonio Kaufusi is making a comeback. This season the 33-year-old will don the boots and play and coach The Waves in the BRL A-Grade competition. 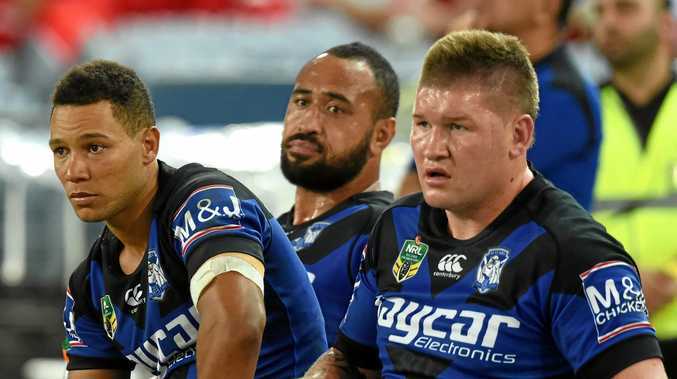 It will be his first major competitive appearance in any league competition since playing in round 14 in 2015 for the Canterbury Bulldogs against the Gold Coast Titans. 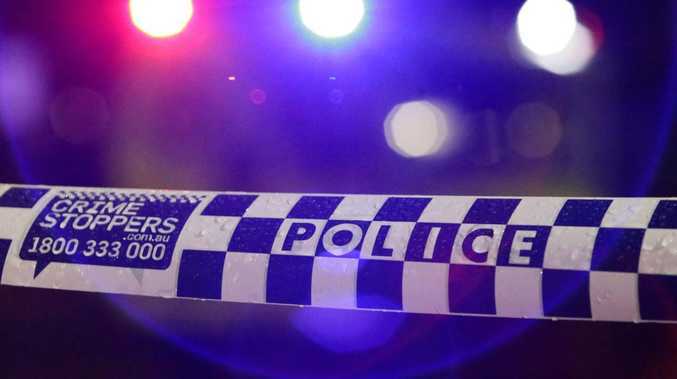 "I'm going to have a run," he revealed exclusively to the NewsMail. "I was having a run in union and playing a game of union and got my competitiveness back. "I'm pretty excited, I've got the fire back in my belly." Kaufusi has been training recently with The Waves to get ready and has played in the Spring Cup recently with the Bundaberg West Barbarians as the side chases down the title. The comeback has raised one problem for Kaufusi. "I'm way out of touch in fitness," he said. "I know within myself I'm ready to go but I need to train a lot." The former Queensland Maroon comes back to the game after recovering from a knee injury that forced him to retire from the NRL. Kaufusi said he will monitor his knee as he puts more pressure on it with a competitive return. "There's a few other issues, which we'll monitor on a week to week basis," he said. "In the past few years of my NRL career I had them, so I've already played that way." 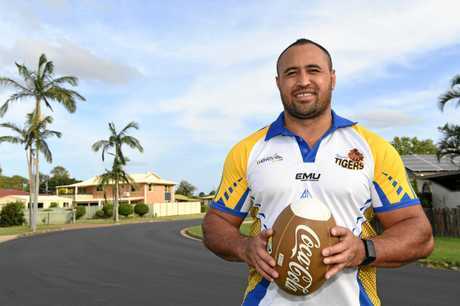 The plan for Kaufusi is to play for the Bundaberg West Barbarians until they get eliminated from the Spring Cup before turning his attention to league. Kaufusi is also cautious about the impact he will have on The Waves. The 151-game NRL player wants to make sure the team still functions and plays well with or without him. "The move to play isn't about me and I don't want to take anything away from the team," he said. "I don't want to distract them in any way. "The boys are training well so I won't play if I'm not needed." Kaufusi said his role would come when the side was short of players. He'll also leave the coaching to his assistants when he does play. "I'm pretty fortunate I've got Ash Simpson (assistant coach)," he said. "He's been doing his role fantastically and he'll see things and plays I don't see on the field. "Luke Owen, if I'm playing, will also coach and help the side." The coach is quietly confident ahead of the new season. The recruits of Reece Maughan, Clinton Horne and Billy Stefaniuk have Kaufusi expecting big things from the tigers. "Special things could be coming to the club this year," he said. "For the past two years were were just building as a club. "There's no more baby steps this year, we are up and running now and quietly confident of success." Kaufusi will be in action for the Barbarians this Saturday in the Spring Cup with the new BRL season to begin in April.